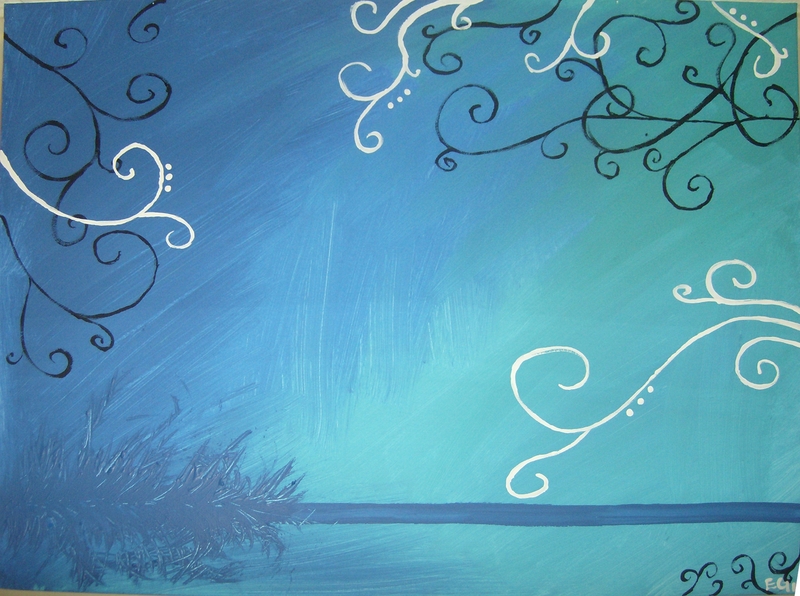 “Blues” is one of my favorites because I just love some of the shades of blue that I used in it. This particular piece was donated to a local auction for charity. I was told the winner was quite happy to receive it. Another color piece and dabbling in the abstract. I hope you enjoy it. This entry was posted in abstract, abstract art, acrylic, art, blue, painting, Uncategorized and tagged abstract, abstract art, acrylic, art, blue, painting on June 4, 2013 by Jumping Jack Studios. I enjoyed looking at this painting. Definitely a good one, especially for someone with the love of blues. Nice of you to donate it to an auction.